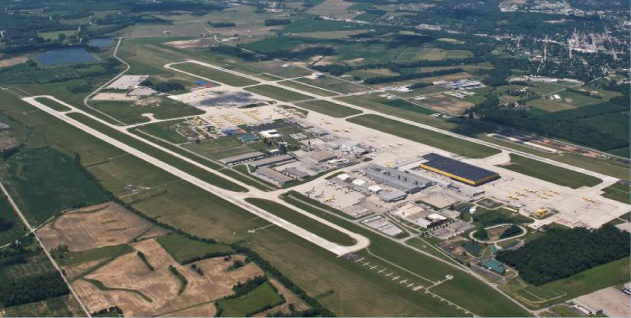 The Wilmington Air Park is an integrated Aviation and Logistics Business Park located on 1,900 acres in central Ohio. 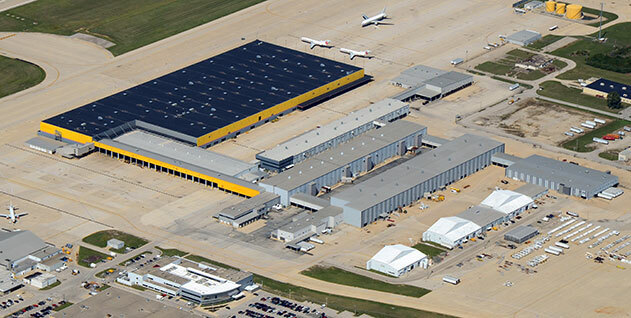 The Air Park features nearly 3 million square feet of industrial, office and hangar space. 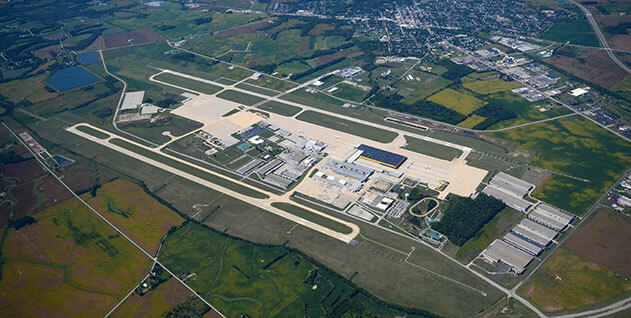 The Air Park is strategically located between Cincinnati, Columbus and Dayton, Ohio. 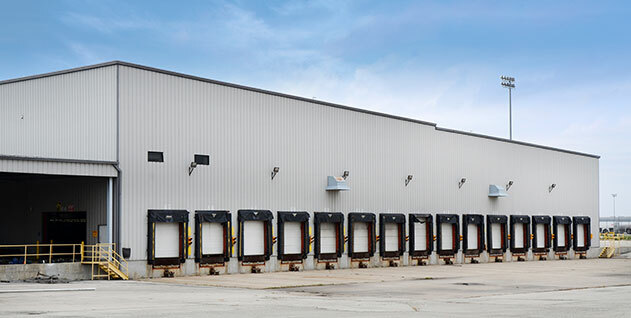 It has easy access to I-71 and is within 50-70 miles of three international passenger-service airports. As a fully functional airport with two runways, (9,000 x 150 ft. and 10,701 x 150 ft.) and CAT III instrument approach, the Wilmington Air Park can land as large as 747-class aircrafts. 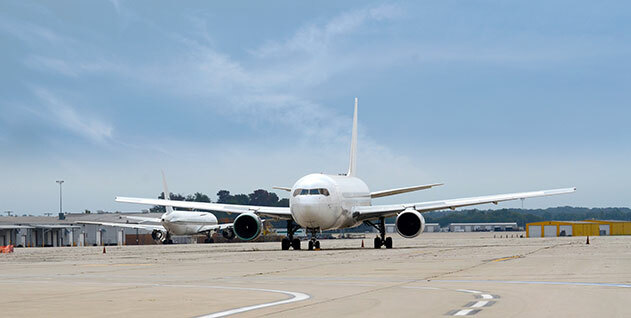 The Wilmington Air Park provides flexibility in landing schedules, plentiful aprons, on-site aircraft maintenance, Foreign Trade Zone Designation and an array of state and local incentive programs. 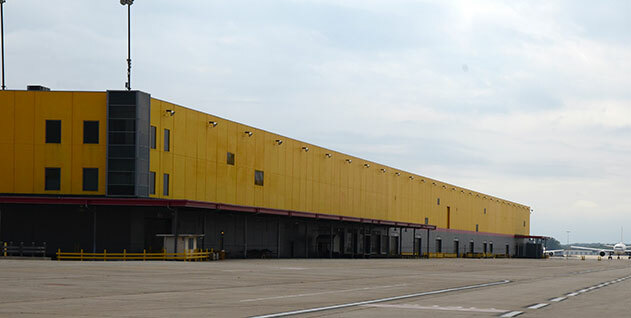 Aerospace and cargo companies find Wilmington Air Park an ideal location to locate their business. Ohio ranks in the top 4 states in the country for logistics. This premier aviation business park is ideally situated in the heart of an excellent infrastructure network. In addition, Ohio has the 7th largest road system in the U.S. Ohio is within 600 miles of 61% of all U.S. and Canadian manufacturing locations and is home to a diverse transportation system linking all North American and global markets. 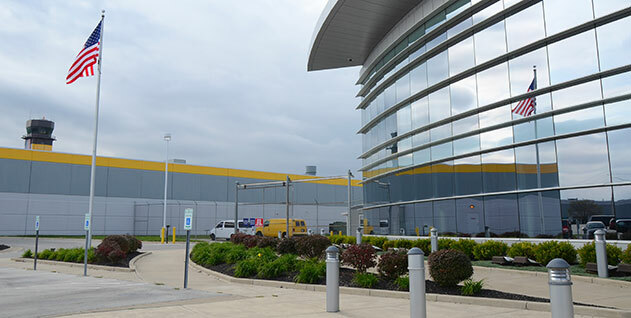 A steady and skilled population, in the heart of Ohio’s aerospace and logistics region, provides an ample workforce with a strong work ethic and a bias to logistics and transportation, warehouse and distribution, and aerospace skill sets. An abundance of universities, college and trade schools support skilled training and can offer tailored programs for employee training.